We have been listening to customers comments and have now launched a Customer Service section of our website. 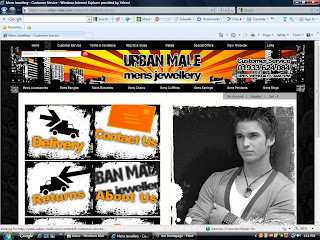 Here you can find all sorts of helpful information to make it easier to find what you want, shop the site and find all the information you will need to use with Urban Male. Any comments you have please let us know.